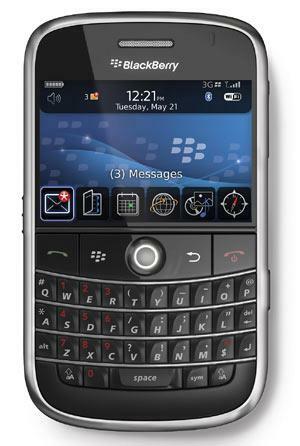 Research in Motion, the company that makes BlackBerry phones, is getting a lot of scrutiny for the outages users are experiencing all over the world, with problems hitting Europe and Asia the last few days. Problems in North America have been going on today and Sprint has acknowledged the service issues. Problems users are encountering include poor Internet access, struggling to send and receive emails and texts, and using the BlackBerry Messenger application. Even with Sprint’s hard work helping Research in Motion recover, there is the huge problem of the reputation damage to the already quickly declining brand. With improving iPhone quality, service, and speed, in addition to the new carriers providing iPhone’s to their customers, BlackBerry and RIM products are selling less and less and struggling to keep up with iPhone and Apple innovations. Add to that the fact that not only are iPhone’s becoming better and better, they are also becoming cheaper and more affordable.